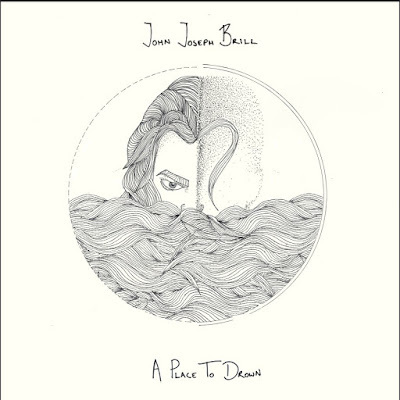 John Joseph Brill has released his hauntingly beautiful new single A Place To Drown through Kobalt. This gorgeous track is taken from his forthcoming EP (out July 11th) and is the follow up to lead single and EP title track I'm Not Alright, which was released earlier this year and having premiered on Zane Lowe's Beats 1 show, clocked up over 100,000 Spotify streams and counting. The beginning of the song reminds me of Evanescence's My Immortal. That piano is amazing! I adore it! Stream this gem below! We're old friends and for a record this personal I wanted someone I trusted to take care of my songs. Im delighted with what we were able to create.